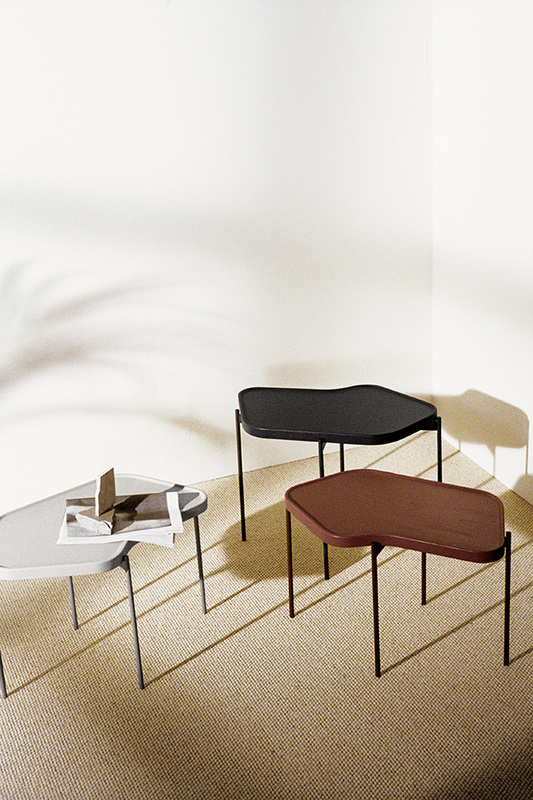 The contrasting materials and structures enhance the organic shapes that define Pond. The monochromatic colour scheme brings harmony and a sense of calmness, further underlined by the use of tactile materials. 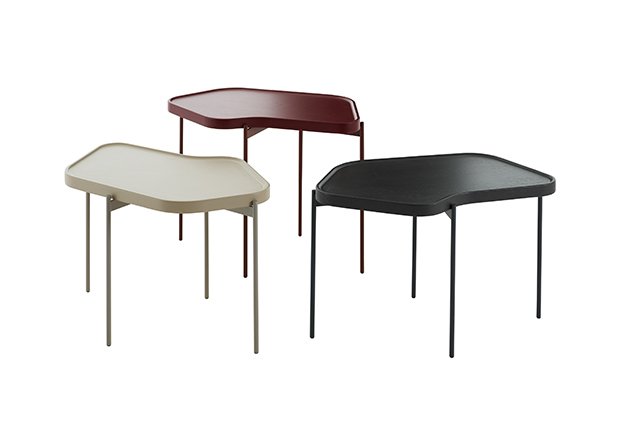 Swedese has now extended the Pond series collection with a wooden table top. 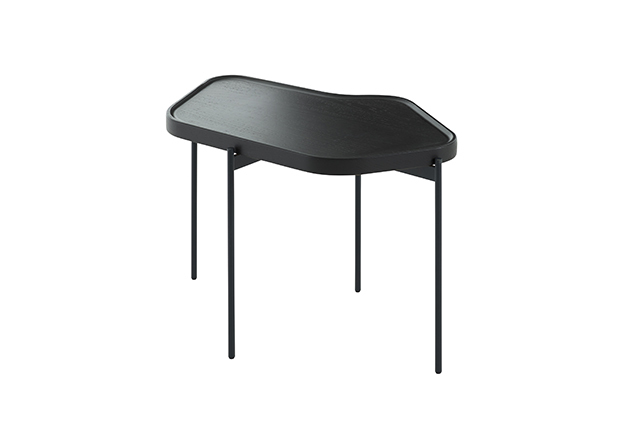 It works both as a solitary table and as part of a larger group.